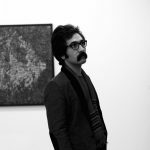 Nikzad Arabshahi was born in Teheran / Iran educated and experienced in architecture. 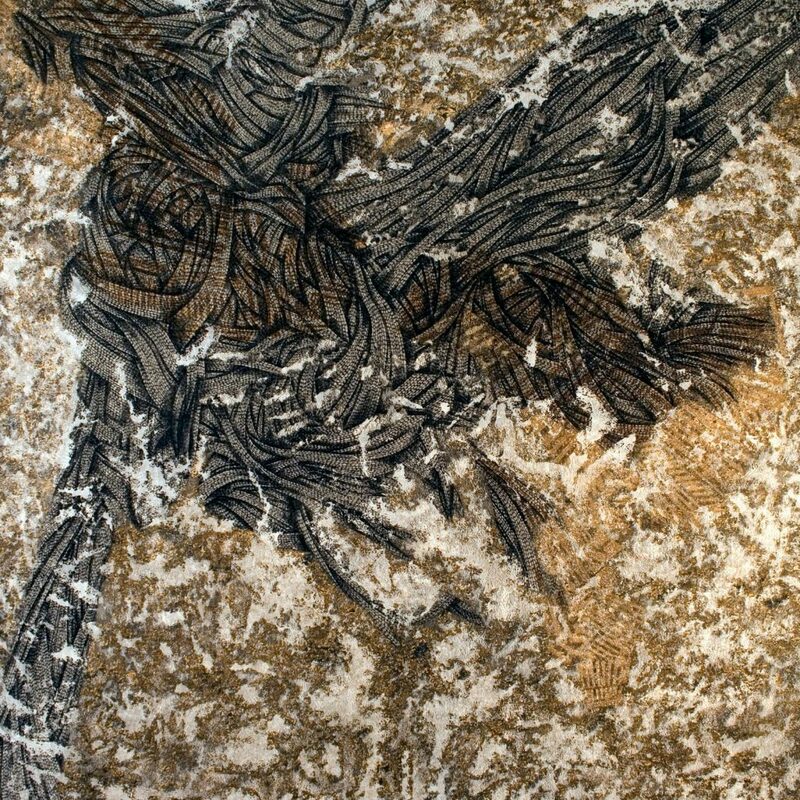 He is an self-educated painter and photographer creating mixed media artworks. His first collection was called “Corpses” which was a visual translation of the effects of organics shapes on his imagination. In this collection of paintings his focus is on motivating the inner feelings of the audience by his visual language. On his path, Nikzad is attracted to the limitless world of mind and imagination and its use in creating images. The closest subjects to his mind are psychoanalytic and philosophy.